to your specific design and dimension. This kind of baluster could be used in temple and other public places and also your private place. If you are interested, please do not hesitate to give us email or telephone. Our products are competitive in price and excellent in quality! 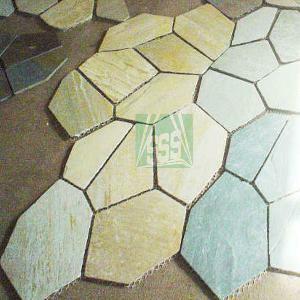 Company Name: Xiamen Shun Shun Stone Import & Export Co., Ltd.